Lincoln College students have achieved a 100 per cent A-Level pass-rate for the first time. And maths and English A-level students have exceeded expectations, with 18 achieving A* and A grades. Lincoln College Group Managing Director for Education and Training, Mark Locking, said he was delighted for the students and their families. “I’m really proud of the hard work, dedication and tenacity of our students, who now have a great platform to enter higher education, or to start their careers,” he said. “This is a fantastic moment for them and their families, who have supported them over the last couple of years. “It is also testament to the hard work of our teaching staff, who have nurtured our students to achieve the College’s best A-Level pass-rate to date. “We are making significant investments in resources and expertise across our A-Level and wider further education provision to build on improvements to our education and training. Specifically, we are driving up literacy and numeracy levels - reflecting what employers are telling us they need. “These results are a demonstration that our efforts are working. 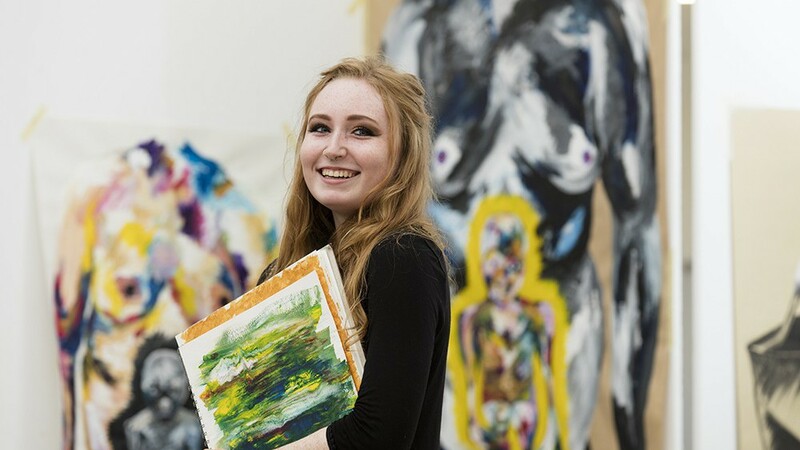 Studying A-levels at Lincoln College offers students an adult environment, with links to more than 1,000 local employers and progression routes to degree and higher apprenticeship courses. It also offers a modern and inspiring learning environment with amazing leisure facilities. It’s not too late to apply to start studying with us in September. If you’ve got you’re A-level results and have not secured a uni place yet, find out more about Lincoln College Career Degrees.